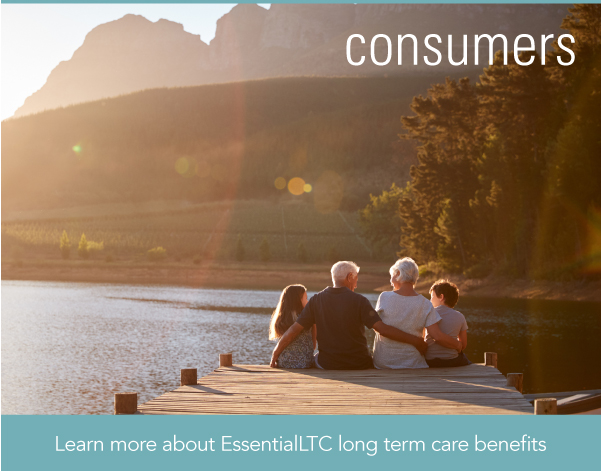 A long term care insurance policy explains a policy's coverage, limitations and exclusions, along with what a policyholder must do to keep the policy active and what might cause the policy to be discontinued. For more information on policy costs and details of coverage, please contact your licensed insurance representative or an EssentialLTC representative. 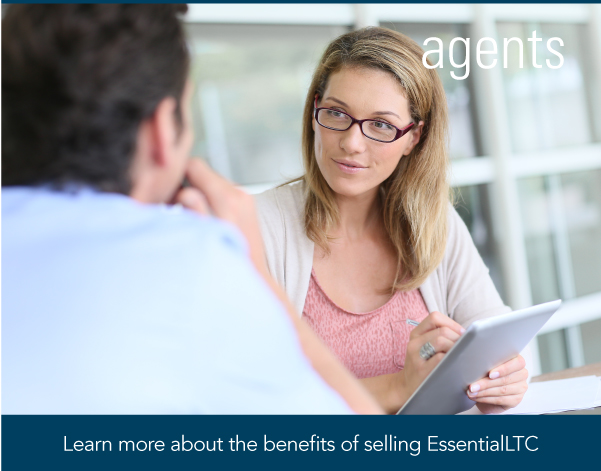 An insurance agent may contact you. This is an insurance solicitation. Long Term Care insurance is underwritten by National Guardian Life Insurance Company, Madison, WI 53703.